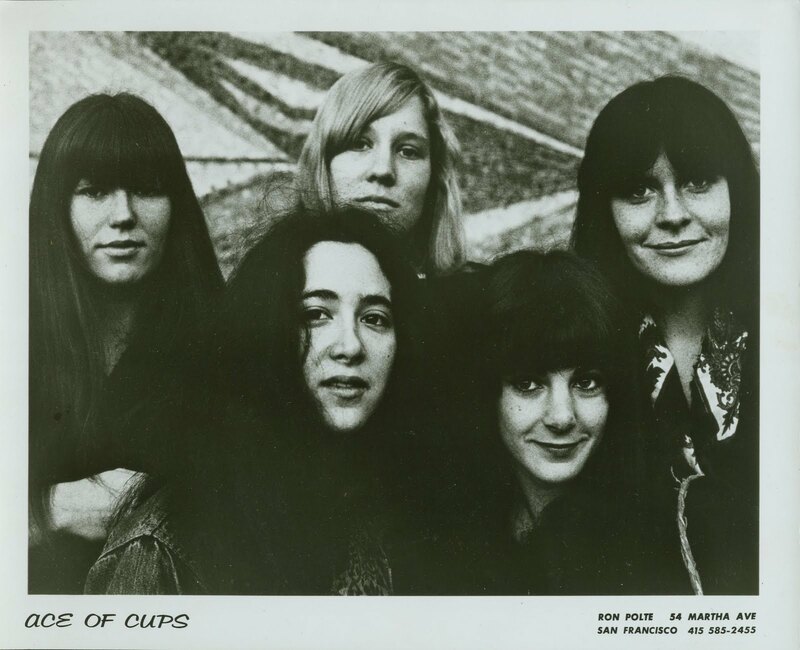 As the San Francisco scene was about to bloom during the 60s Marla, Denise, Mary Ellen, Diane and Mary (left to right) found each other right in the middle of it: Ashbury and Waller St. where they played their first few notes, in Golden Gate Park’s Panhandle with the smell of patchouli oil in the air, and where they opened for Jimi Hendrix. It was a creative time when you could choose to pursue anything that was new. It was a time of change, people could be anything that they wanted and music was the most important thing the express this spirit. The Ace of Cups played for the sake of the music, not for the possibility of stardom. 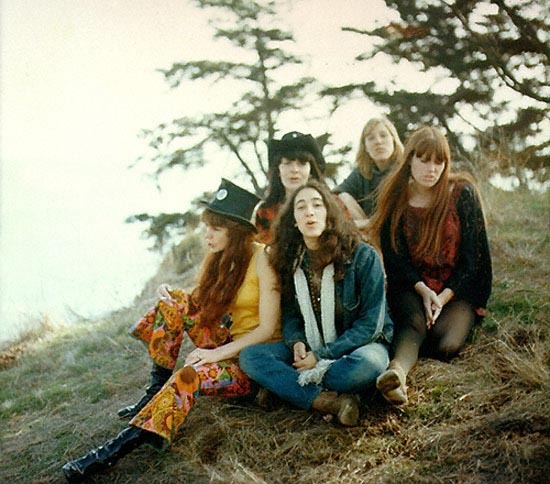 Although with the no other girl bands around during that time in San Francisco the possibility was there. The band’s name came from a Tarot card: Five streams of water flowing from the hand of the Almighty The five girls were going with the flow wich took them to the Straight Theater on Haight St., the Avalon Ballroom, the Fillmore, where Bill Graham introduced their opening, the Carousel Ballroom, on the road with Jefferson Airplane to Vancover, Canada and to Winterland opening for The Band. 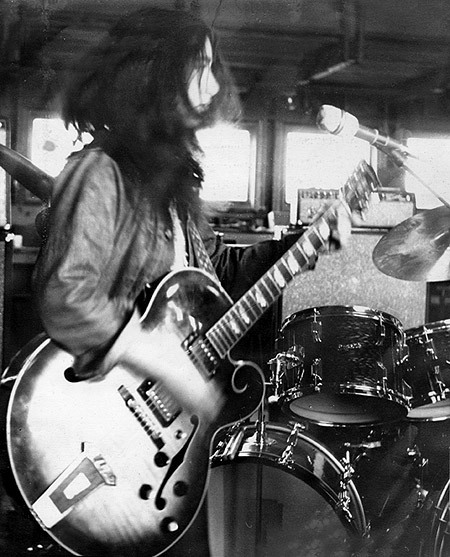 In Chicago, where they opened for Muddy Waters and Michael Bloomfield, they went to the south side with renowned drummer Sam Lay where he had the Ace of Cups play at his club. 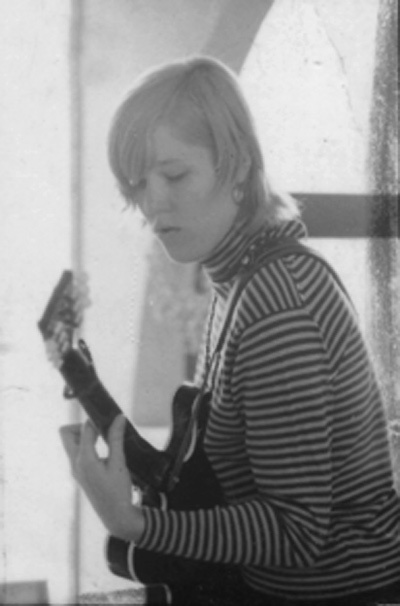 Inspired by Joan Baez, Mary Ellen Simpsons started guitar lessons were at age twelve with a woman named Naomi Heali in the desert. 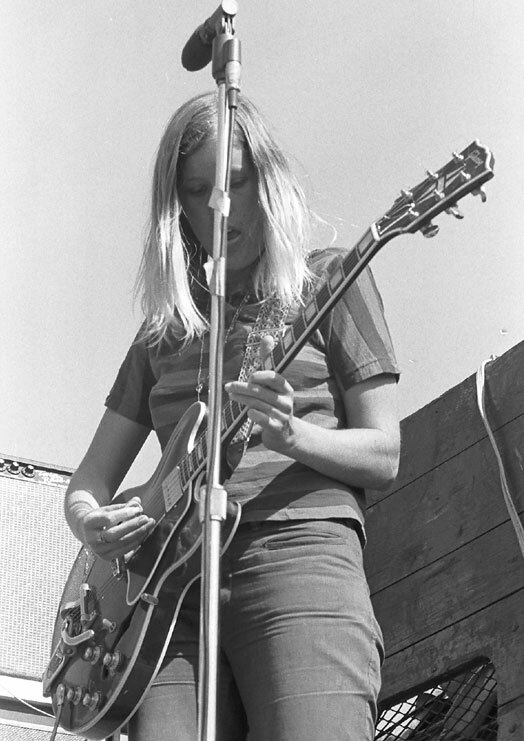 Later when she was about twenty and a psychology major at San Jose State she met Jorma Kaukonen, before Jefferson Airplane even existed, and he gave her a couple of lessons on playing old blues.With stanting ovations after winning first place at a high school talent contest, Mary’s mind directed her towards playing music professionally. Born and raised in San Francisco, Diane Vitalich listened to the big band sounds and loved the jazzy vocalists. She took piano lessons, ballet, tap dancing, and modern dance. During high school she was singing and dancing in a doo-wop group, and hung out at Mel’s drive-in where the outdoor waitresses wore roller skates. 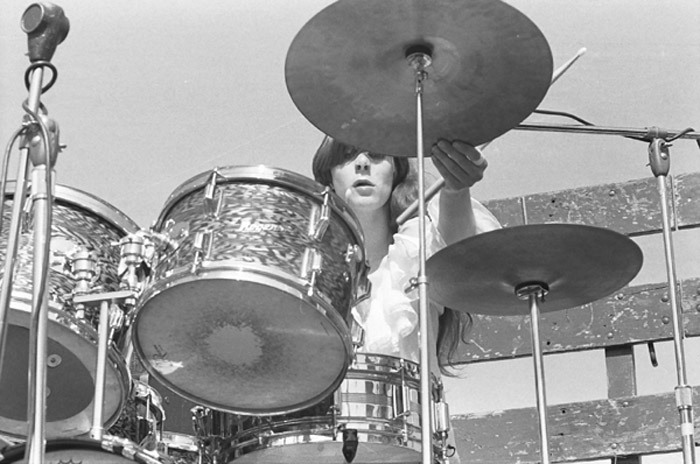 It was the drums that made Diane dance and she began sitting in with any band that would let her just to get the experience of playing drums in a band. 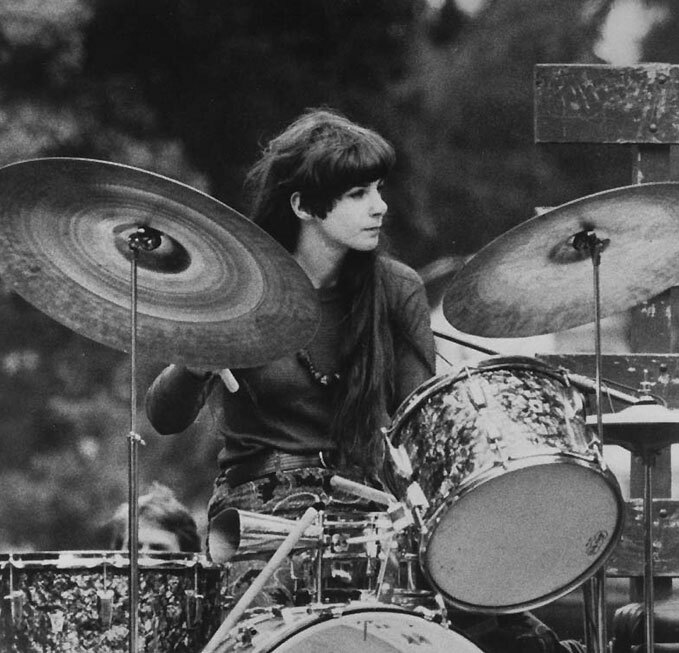 She even dreamed of playing drums in a all-girl group, and that’s what happened.It was 1966 in the Haight Ashbury district that Diane met the girls who would become The Ace of Cups, and she would be dedicated to this group until 1972. 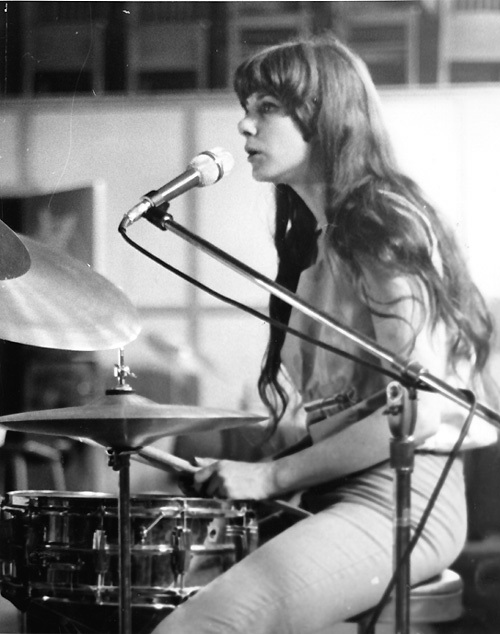 Mary Gannon was 23 when the band first got together. She worked as a Kelly Girl and then at First Savings and Loan as a receptionist/secretary, was attending night school at UC Berkeley and also San Francisco State. The year was 1965. Things started to happen – very low key: after quitting her bank job and dancing at a “Go-Go” place for a while, Mary hooked up with Marla somewhere in the mix of fresh communes and off beat music. 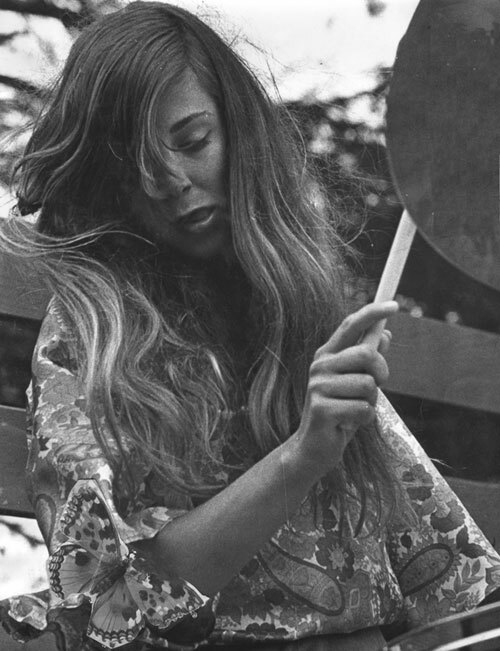 Marla Hanson was born in San Francisco into a musical family. Her father played guitar and piano. He was also a writer. Her mother was a Columbia starlet and met her dad at the studios in Los Angeles, California where they lived before Marla was born. By the time she was 18 Marla hated L.A. and was ready to do anything but stay there. Together with her friend Joel Beverly she decided to went to San Francisco. With only a bunch of stuff in a laundry bag they took a bus to SF had no place to stay. They made their way to Haight and Ashbury. Marla ended up living at 408 Ashbury, a block from the Haight, in a commune. 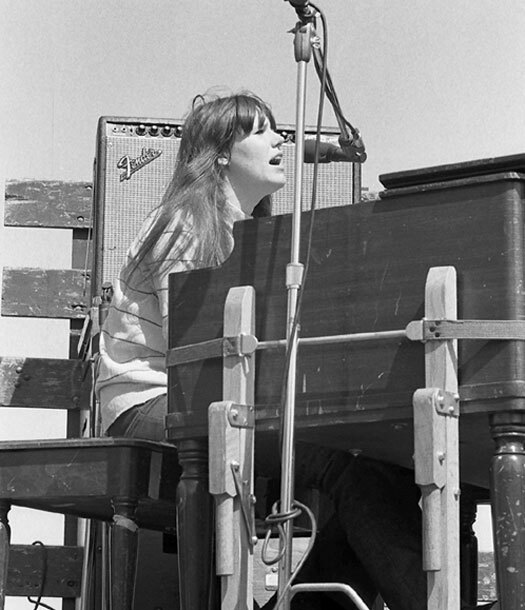 There was an old upright piano there that she got to play. 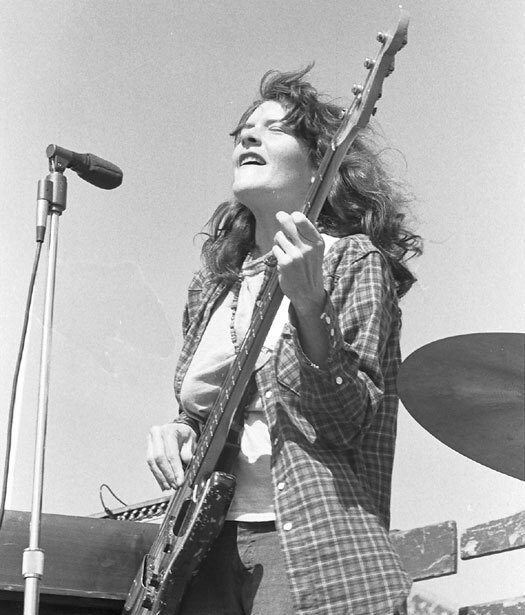 Marla met Mary Gannon on Haight Street at Tracy’s Doughnut Shop and they became friends. Mary lived on Waller Street and there was an old upright piano in her basement. That is where Mary first got the idea of starting an all girl band. So the two tried to start one and it became the Ace Of Cups. 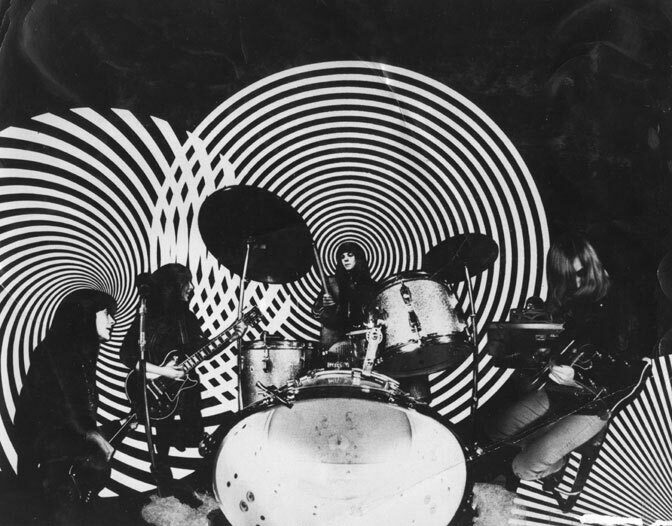 One night Mary was skimming through a commune in upper Haight, and came upon a furnitureless room which was dark except for the fire of a beautiful female drummer sitting at a complete drum set and playing away. Another time a guy was hanging around and lent Mary a bass to learn it. That same guy knew a girl named Mary Ellen who played guitar. The girls didn’t have a “concept” at that time – a thought of what they were going for, but that was soon gonna change when the fireball with the cowboy boots and a full set of harmonicas showed up. 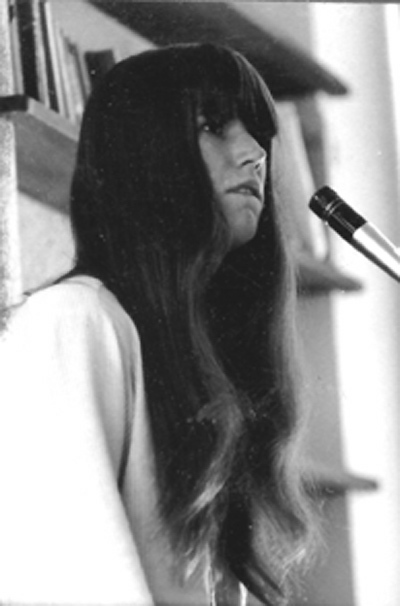 She was Denise – Denise Kaufman has been enthralled by words and music for as long as she can remember. Studying piano at the S.F. Conservatory of Music, spending five years in an amazing theater company called The San Francisco Children’s Opera and spending summers living outdoors in the Santa Cruz Mountains at Deep Woods Camp for Girls where she learned to sing harmonies under the redwoods and the stars. 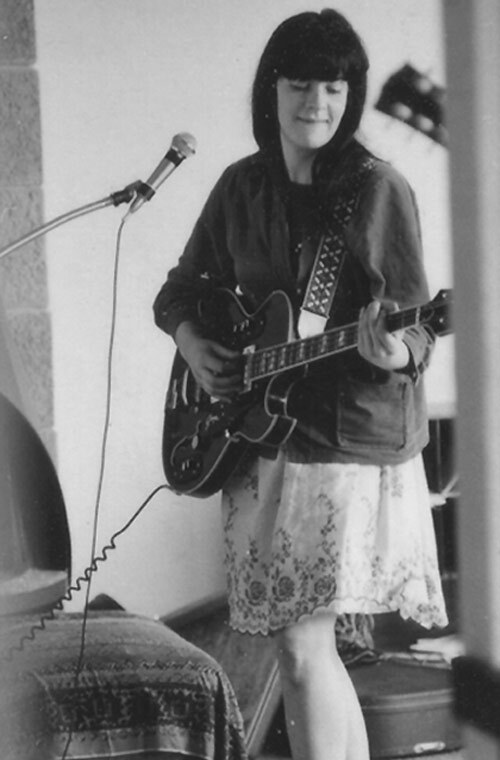 She wrote poetry as a child, studied piano for seven years, then started playing guitar at 14. 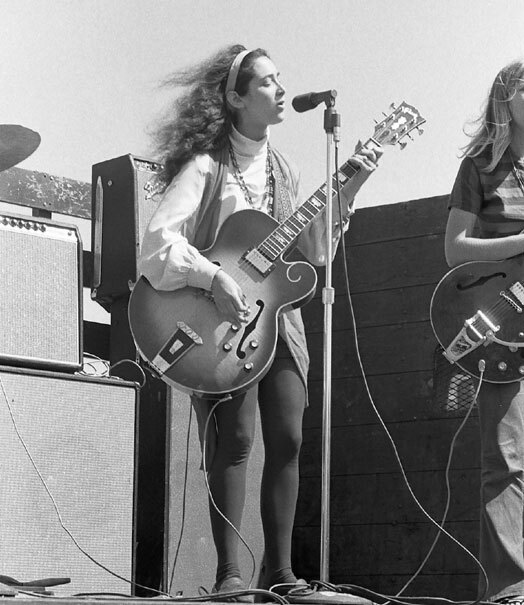 By the time she met Mary Ellen at Blue Cheer’s house and had a great time jamming with her. She had already been playing with Marla, Mary and Diane and invited me to come meet them. The idea of playing in a band of females was completely bizarre to Denise. 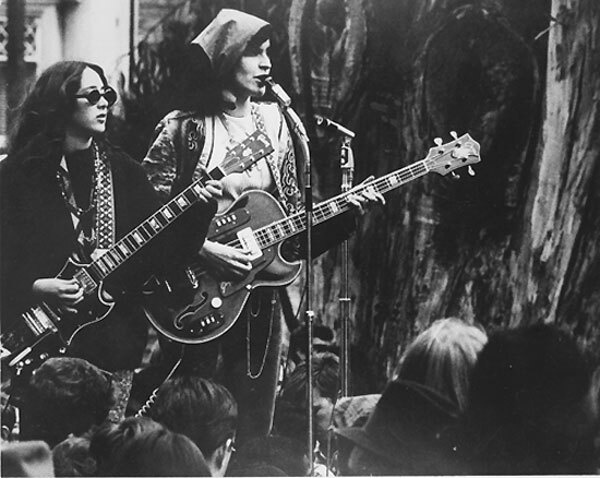 During the early phase of the Ace of Cups all members lived in the Haight and often practiced at Fantasy Records where Denise worked. 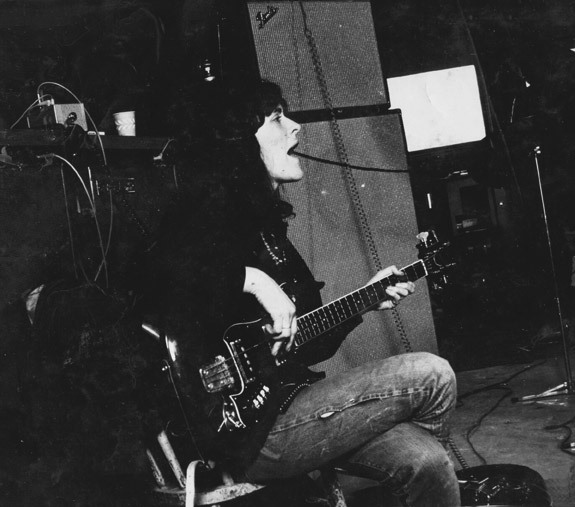 Her boss Max Weiss had even helped them rent an organ, a couple of amps and some drums. In a couple of months The Ace of Cups had about ten songs. 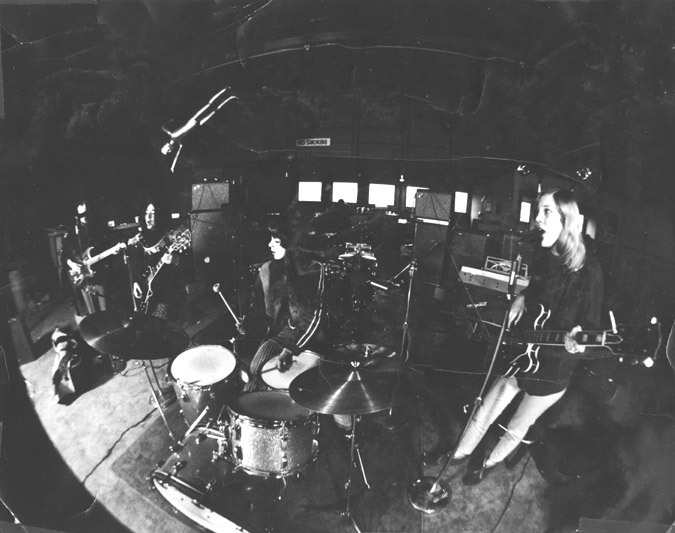 Over the years the Ace of Cups never lost track of each other and even had a reunion on Kauai, Hawaii where they played and recorded music, swam in the ocean, broke bread, and celebrated a record deal with Ace Records.